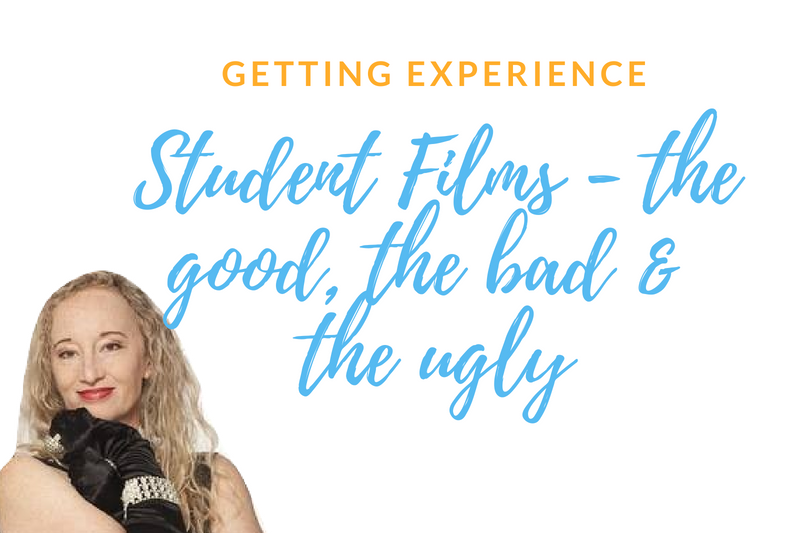 Creating Your Own Work – what has that got to do with Deadpool? 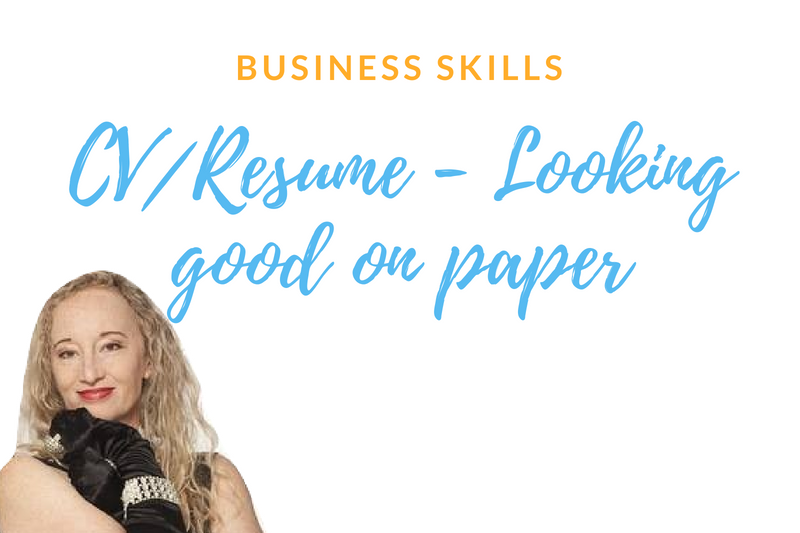 CV/Resume – looking good on paper! 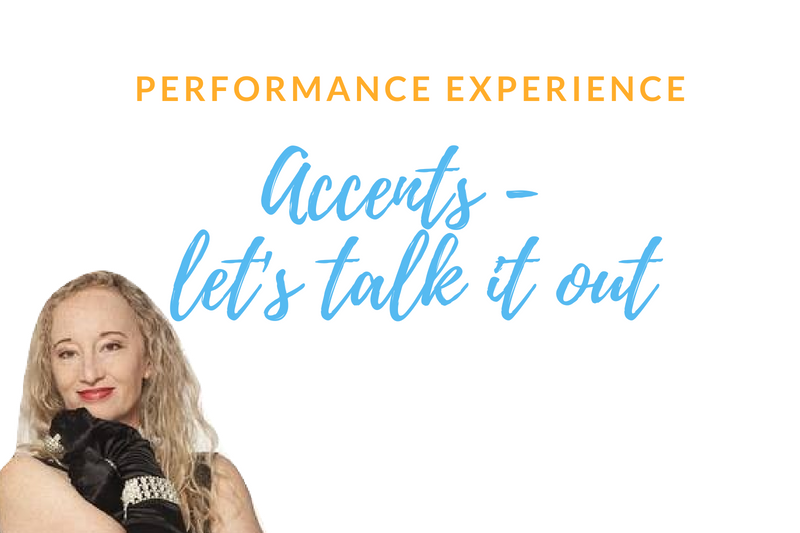 Accents – lets talk it out! 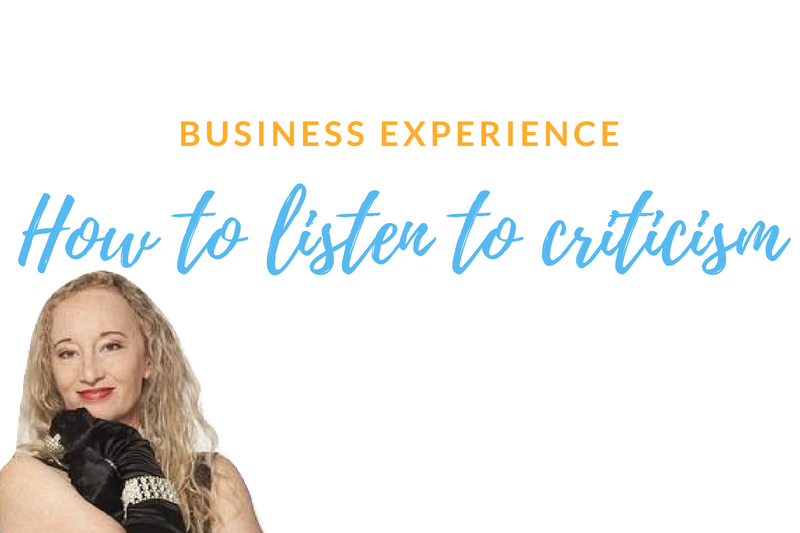 How to listen to criticism? Creating Work – how it attracts more! 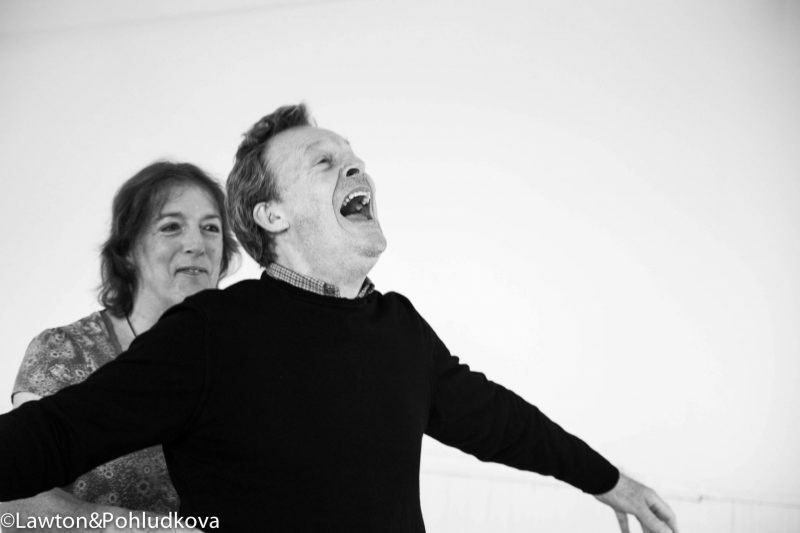 Self-Taping – do I really have to? Keep up to date with what Debbie's doing. © Copyright 2018 Debbie Bridge.